Pulmazole is an inhaled formulation of the anti-fungal drug itraconazole for allergic bronchopulmonary aspergillosis (ABPA) in asthma patients. Credit: BruceBlaus. The regulatory agency approved the associated investigational new drug (IND) application. Pulmazole is an inhaled iSPERSE formulation of the anti-fungal drug itraconazole being developed for the treatment of allergic bronchopulmonary aspergillosis (ABPA) in asthma patients. 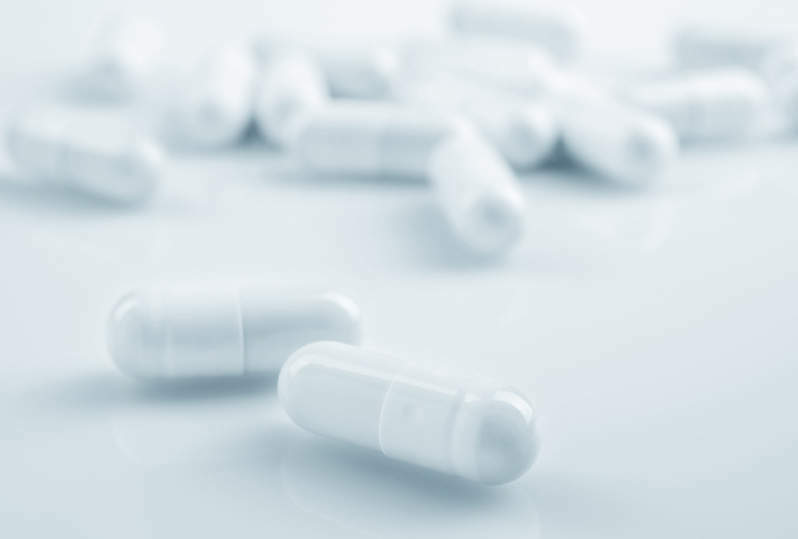 iSPERSE is the company’s dry powder delivery platform designed to maximise local concentrations in order to enhance therapeutic delivery to the lungs. The randomised, double-blind, multi-centre, placebo-controlled Phase II trial will assess the safety, tolerability, and pharmacokinetics of Pulmazole in a total of 64 adult patients. Patients will be randomised into four arms, where 10mg, 20mg, or 35mg PUR1900 or placebo will be administered as dry powder inhalation once-a-day for 28 days. The trail’s primary objective is the evaluation of the safety and tolerability of multiple-dose administration of Pulmazole in adult asthmatic subjects suffering from ABPA. Secondary objectives include pharmacokinetics of multiple-dose administration of inhaled PUR1900 in plasma and sputum. The trial will also monitor the effect of the investigational drug on relevant biomarkers of inflammation, pulmonary function (FEV1), asthma symptoms and aspergillus burden in sputum. The company expects top-line results from the trial to be available in the second quarter of 2020. Pulmatrix CEO Robert Clarke said: “We are very pleased that the FDA review of the IND is complete allowing us to proceed and this important regulatory milestone reinforces Pulmatrix’s intention to bring an improved novel therapeutic option to patients suffering from ABPA. 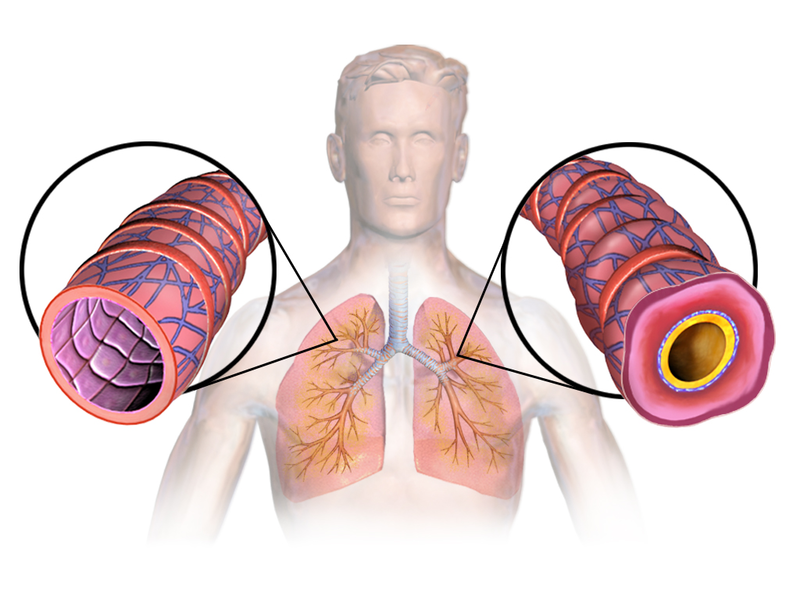 The company’s pipeline also includes a narrow spectrum kinase inhibitor called PUR1800 to treat obstructive lung diseases including asthma and chronic obstructive pulmonary disease (COPD).